LIVE At Loucks, STC, St. Vrain, & FLYRA! 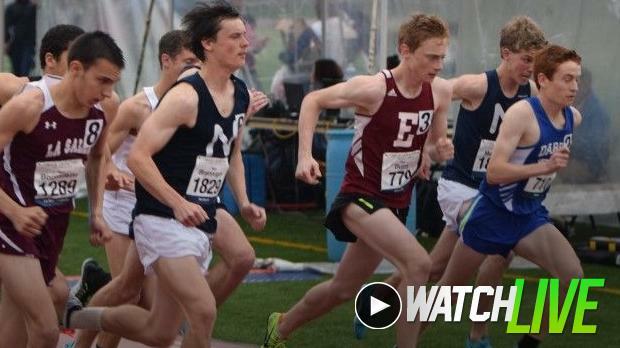 Busy weekend of MileSplit LIVE streams coming up with 4 live events from meets in New York, Virginia, Colorado, and Florida! 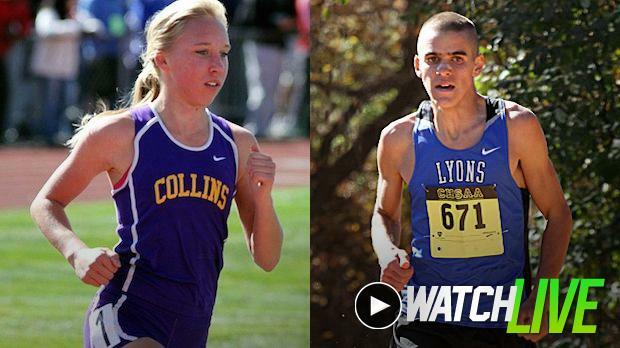 Find out all the information on each upcoming LIVE stream meet on MileSplit below! The Loucks Games (NY) - Arguably New York's historic and top high school outdoor track & field invitational in White Plains, New York from Thursday through Saturday. 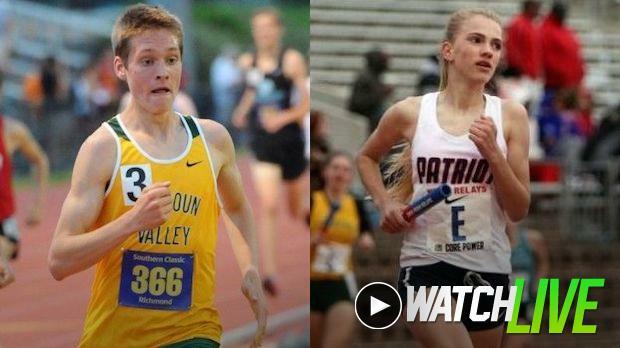 Penn Relays heroes Drew Hunter and Rachel McArthur will be featured under the lights at Southern Track Classic with national indoor champ Hunter chasing a fast time under 9 in the two mile and McArthur chasing a fast time to impress for Dream Mile consideration. Southern Track Classic (VA) - Virginia's premier finals and invitation only meet held under the lights on the second Friday of every May in Richmond, Virginia. WATCH ST. VRAIN INVITATIONAL LIVE! Running fast at altitude is not easy, but Lauren Gregory and Paul Roberts make a common occurrence of it. Foot Locker All-American Gregory and NXN All-American Roberts will be the top entrants in the St. Vrain Invitational 1600's on Friday night from Longmont, Colorado. St. Vrain Invitational (CO) - Considered one of the best final last chance meets prior to championship season in the state of Colorado. Run under the lights on a Friday night. 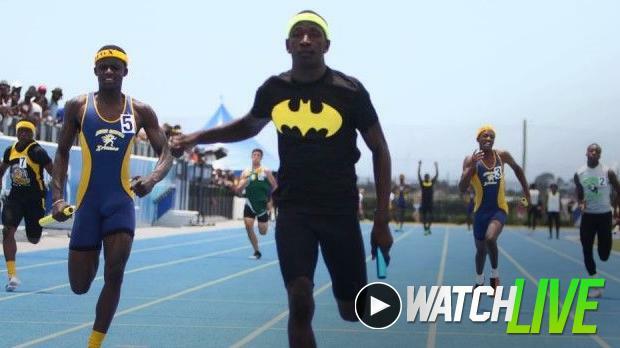 WATCH FLYRA MIDDLE SCHOOL STATE MEET LIVE! Many of the Florida state high school champions from last weekend first made names for themselves in this meet at the middle school level. Find out who will be the next prep stars from Florida at this event! FLYRA Middle School State Championships (FL) - Florida's middle school state meet gathering many of the state's future high school stars in a showcase of best 8th, 7th, and 6th graders from the Sunshine State!